Fortnite developer Epic Games has announced earlier today that they are opening their own online store. Once launched, the Epic Games store will become one of the newest competitors of the gaming store giants such as Steam and GOG. 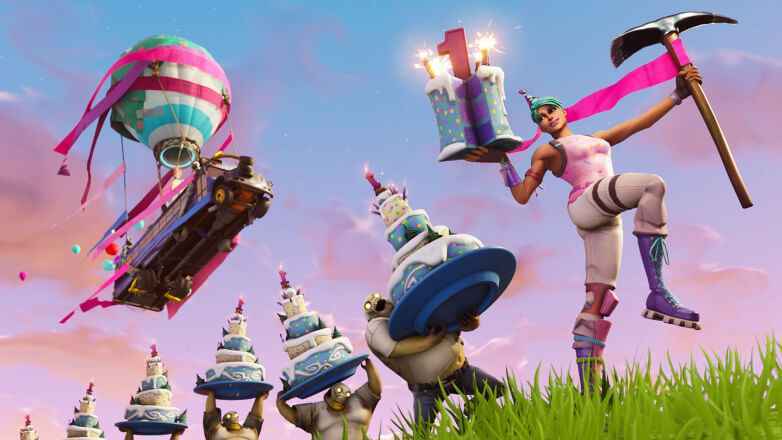 While the store is not yet live, Epic says that the store will only take up to 12% cut, which is lower than the 30% of Steam’s cut. With the popularity of the company and a lower interest share, it’s not surprising if the game developers flock to the store. Unlike the other online game store, the Epic Games store will not feature a store-wide digital rights management system, it’s up to the developers if they want to enable this since they will be have the option to do so. It’s still too early to leave a comment for the store that Epic Games is planning to launch, but with the statement that Epic released, it seems like they are already talking with some companies to partner with them. In the meantime, you can go back playing Fortnite as the next season is expected to come later this week.